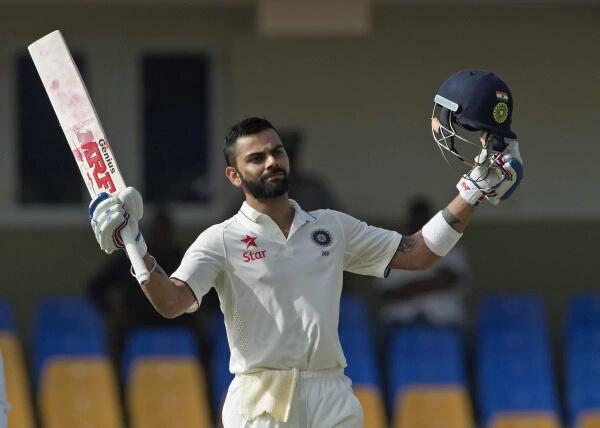 Indian Test captain Virat Kohli has achieved the 3000-run milestone while batting on the very first day of the opener Test against the West Indies at the Sir Vivian Richards Stadium. The 27-year-old becomes 19th Indian batsman to reach the milestone of 3000 Test runs. It took him 73 innings to reach that level. In addition, the right-handed batsman cruises to his 12th century after smashing 143 not out in the five-day format game.